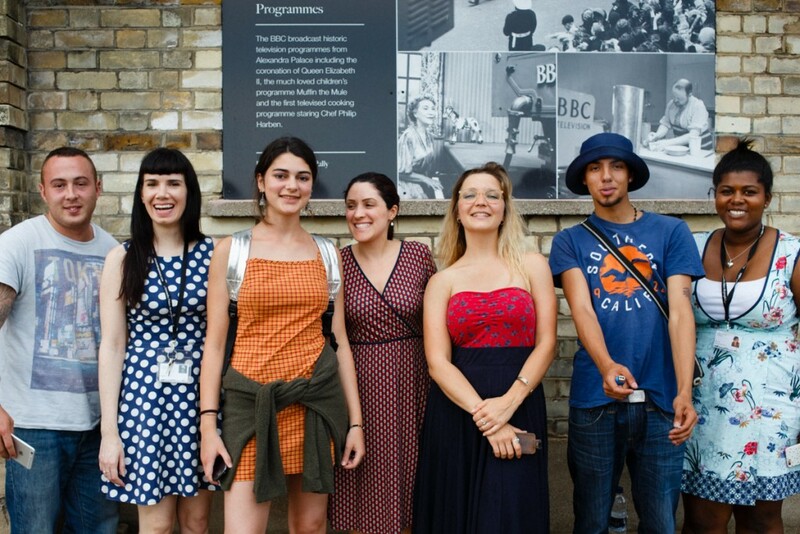 During June and July 2015 Alexandra Palace commissioned me to run a photography course ‘Give Your Future a Shot” for young people 16-25 as a part of their ‘War on the Home Front’ exhibition. This project, inspired by the use of Alexandra Palace as a refugee and internment camp during the First World War, was aimed at teaching participants how to use photography to give themselves a voice, uniting and intertwining this interesting period of history with the lives, experiences, and stories of young people today. Read more here.